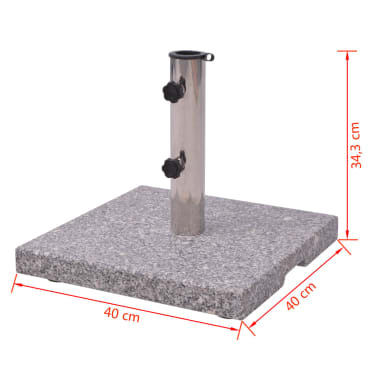 2 adapters included for parasol poles with diameters of 1.5"/1.89"
This solid parasol base, with a total weight of 44 lb, perfectly serves as a firm and sturdy base for holding your parasol. 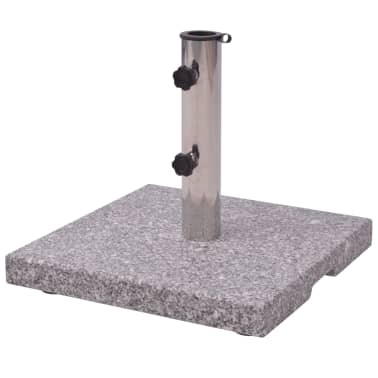 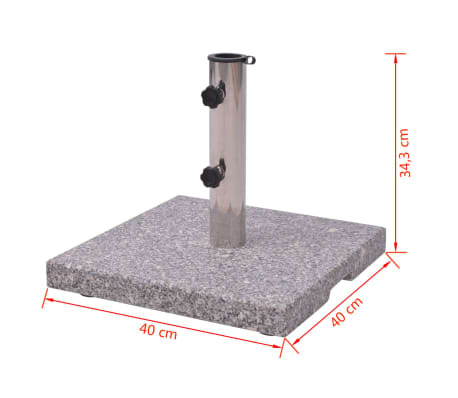 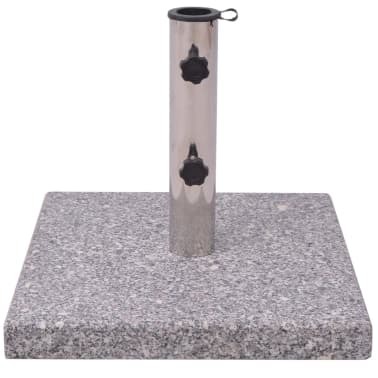 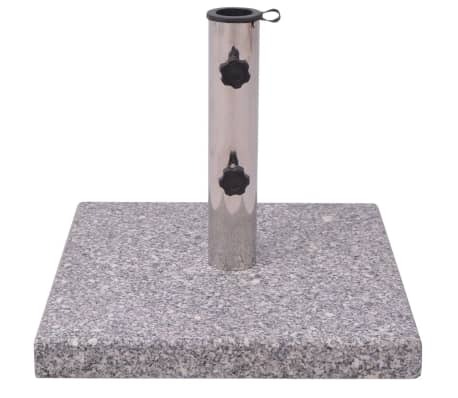 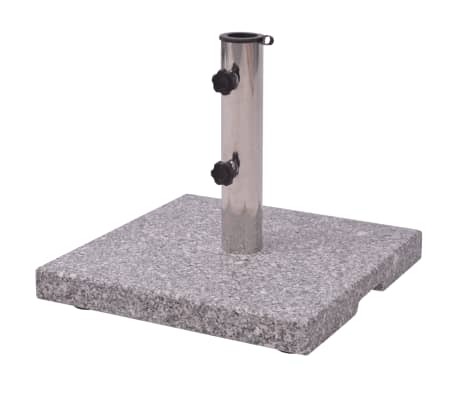 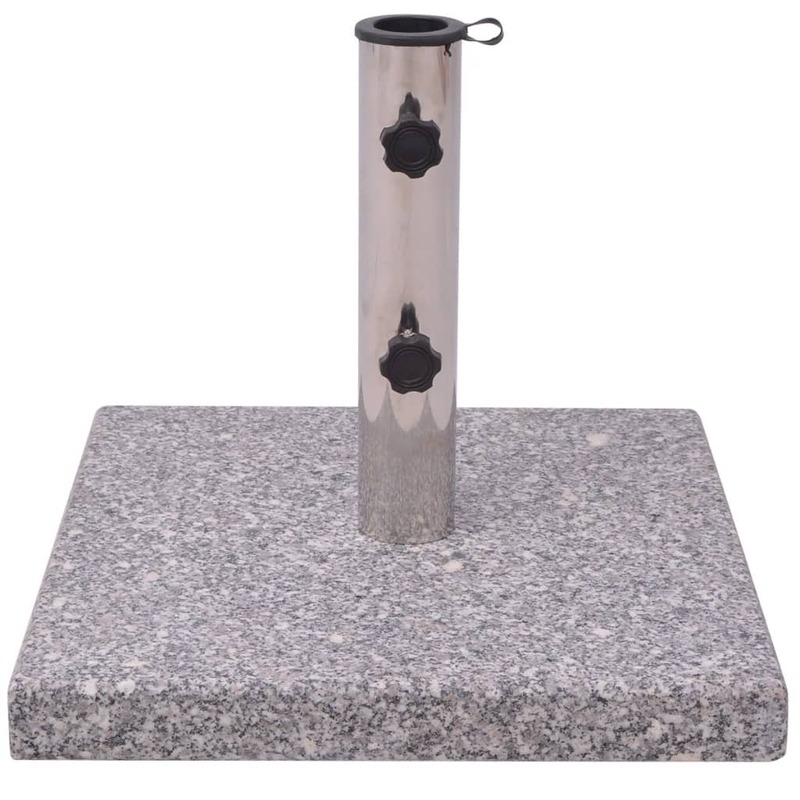 Its durable granite construction ensures best stability for years of use. 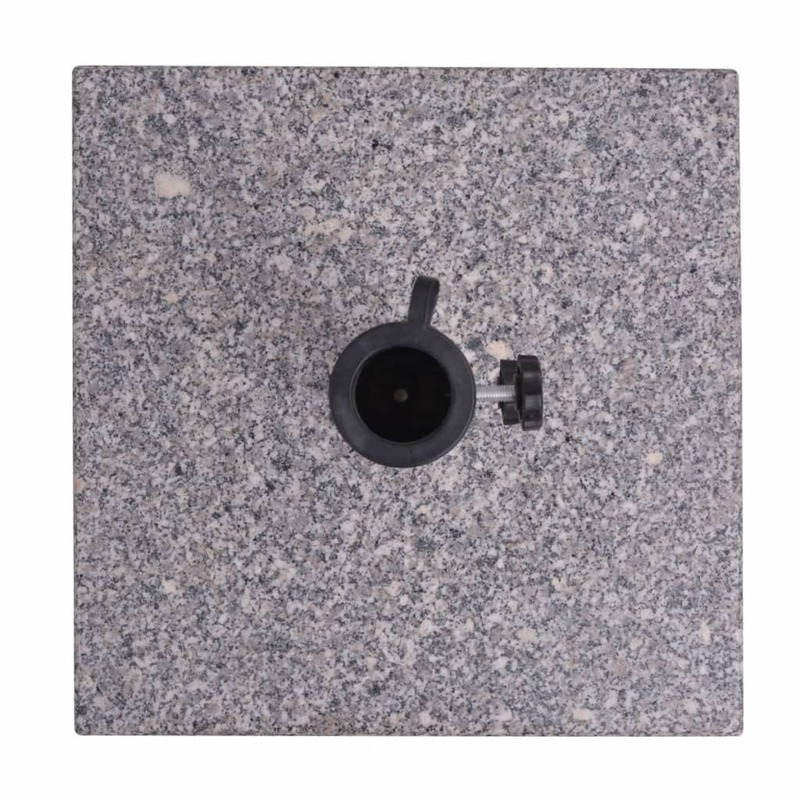 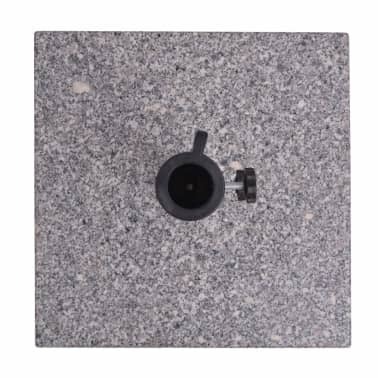 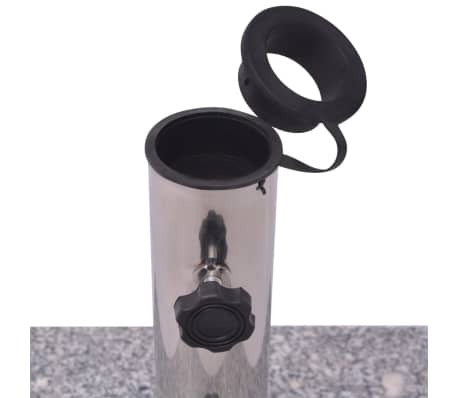 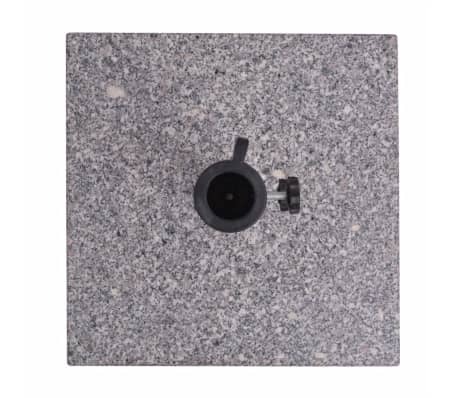 The installed 2 adapters would accommodate parasol poles with diameters of 1.5"/1.89" and you could choose to take them away according to the pole diameter of your parasol. 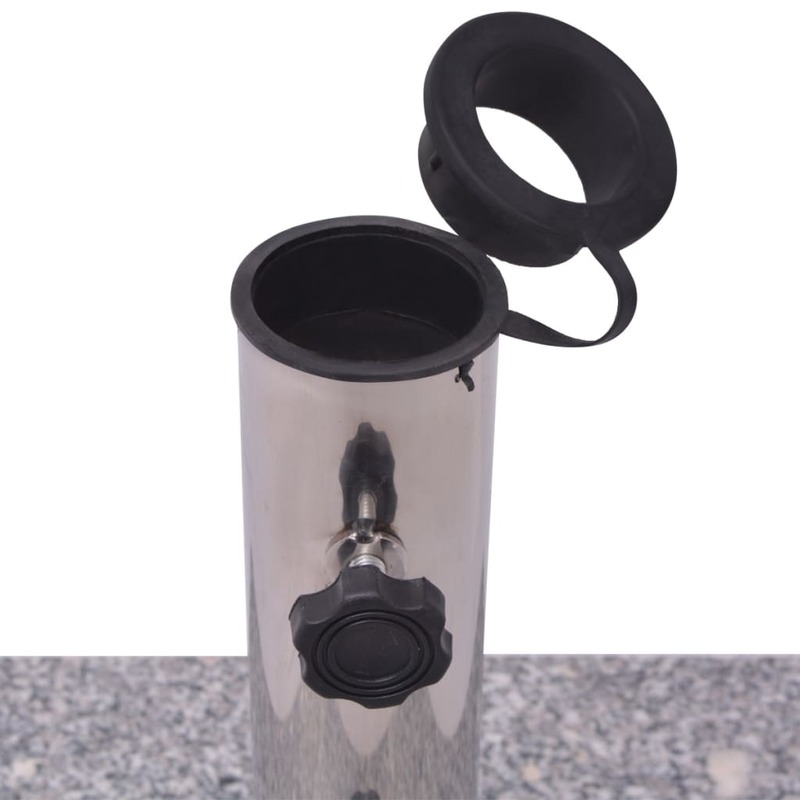 With only one button, it's very easy to get the parasol mounted, keeping the parasol fastened tight and straight.